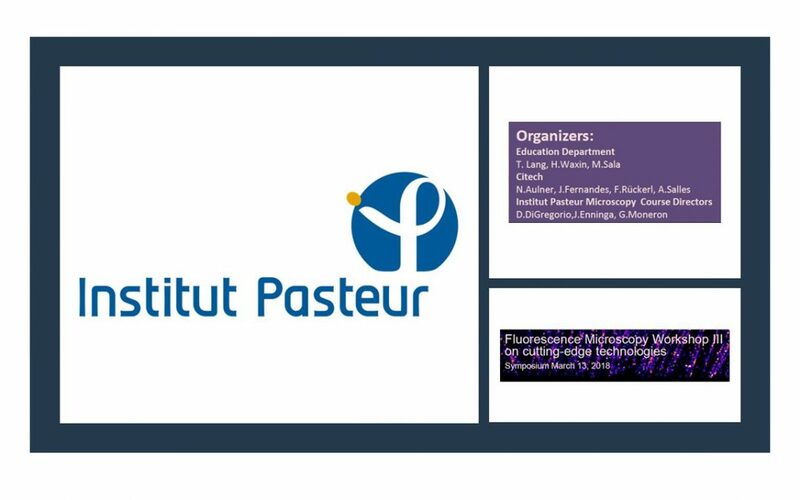 Argolight will be exhibiting their quality monitoring solutions at the Fluorescence Microscopy Workshop being held in Paris, France, the 13th of March. Come see our CCO, Julien Pastor, at our booth to discuss how the Argolight products can help you check how your system performs. Following the new annual microscopy course « Principles and Applications of Fluorescence Microscopy » which is on offer for Masters and PhD students the teaching department and the UTechS PBI (Imagopole) is organizing a Workshop including both symposium (March 13th 2018) and demonstration (March 12-16th). This workshop will be held on the campus and will run for until Friday, March 16th, 2018.